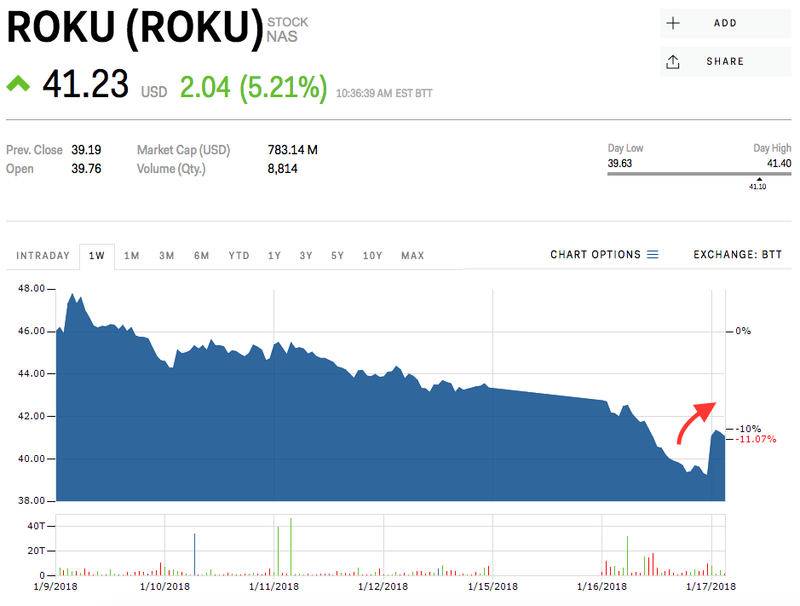 Roku‘s stock was up after news that it will introduce a suite of new ad measurement tools. The tools will allow marketers, TV networks, and media owners to track the effectiveness of their ad campaigns on Roku’s platforms. Get the latest Roku stock price here.